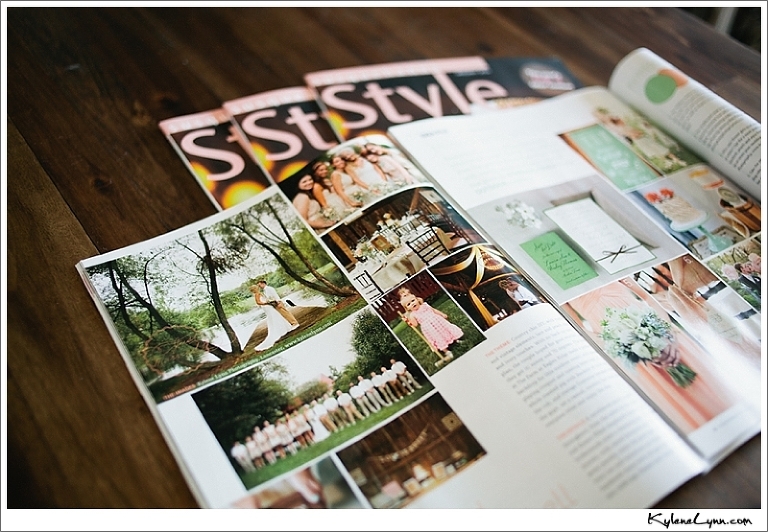 Susquehanna Style selected one of my weddings for their January 2014 wedding issue! Only 7 weddings were published and I feel beyond blessed to be among them. The featured wedding was Megan + Jonathan’s at The Farm at Eagles Ridge (my new favorite venue!) which you can see here. Megan thought of literally every detail and made her wedding day just as gorgeous as she is (inside and out!) so she definitely deserves the spotlight! Thank you to everyone! 2014 is going to be really good. I can feel it.